The aviation industry has a collective vision to make air travel a more personal and relevant experience for passengers in the near future. 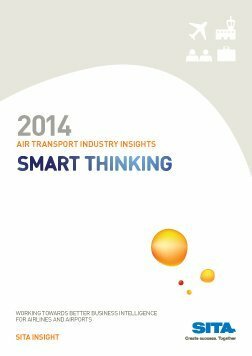 Underpinning future improvements to the passenger journey, and best working practices between industry stakeholders, are two key areas of evolution. 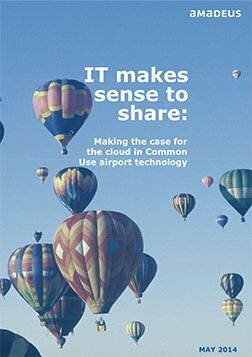 One is the ability of airlines and airports to make the fullest use of the latest intelligence inherent in their operational and passenger systems. An example is improving the quality of the passenger’s journey, while maximizing the value that they represent to the business. 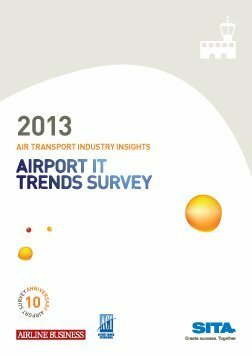 The other area of evolution is the rise of intelligent airports. 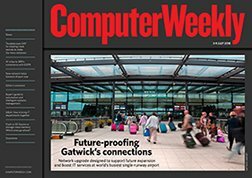 These airports will be the ones with the ability to track, manage and share in real-time key information about all of their assets. 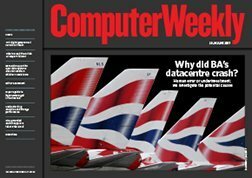 Why did British Airways’ datacentre crash?